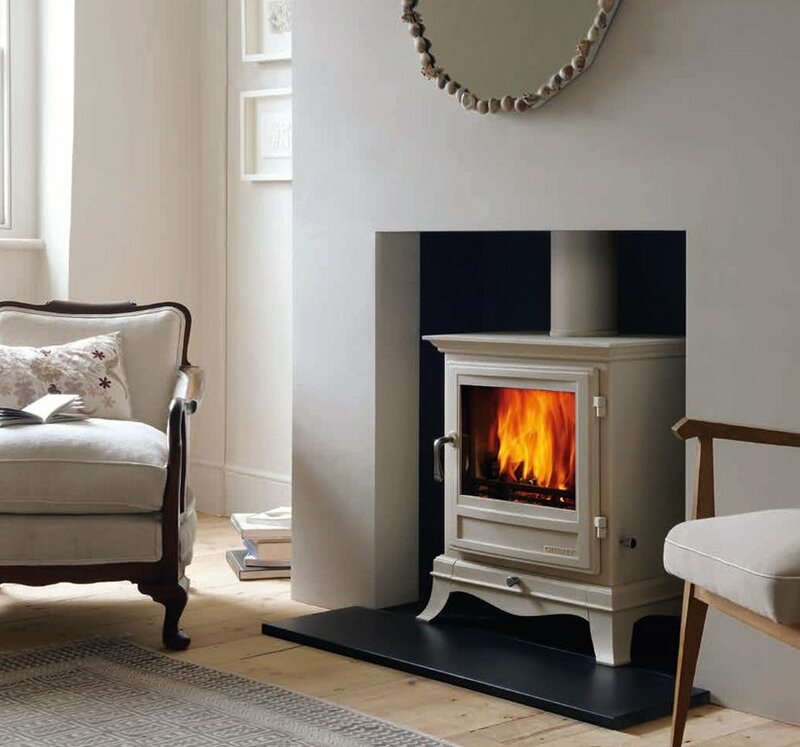 With its elegant and refined appearance, the Beaumont is a stove that will look at home in the most sophisticated of interiors. 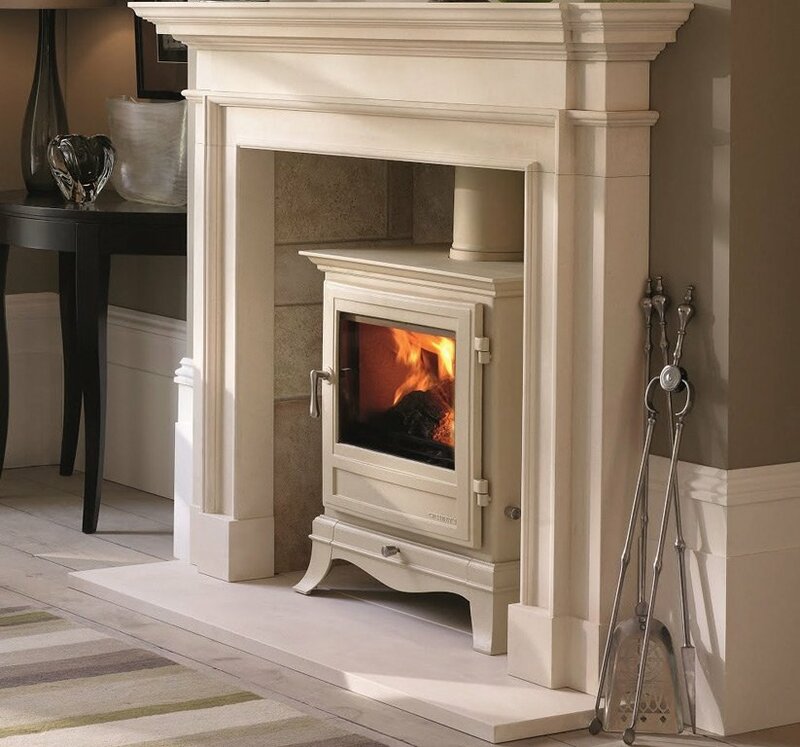 Its design includes swept cabriole legs and a corniced top section, uniquely classical features that are not to be found in other stoves. 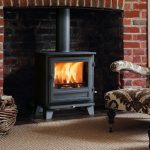 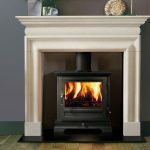 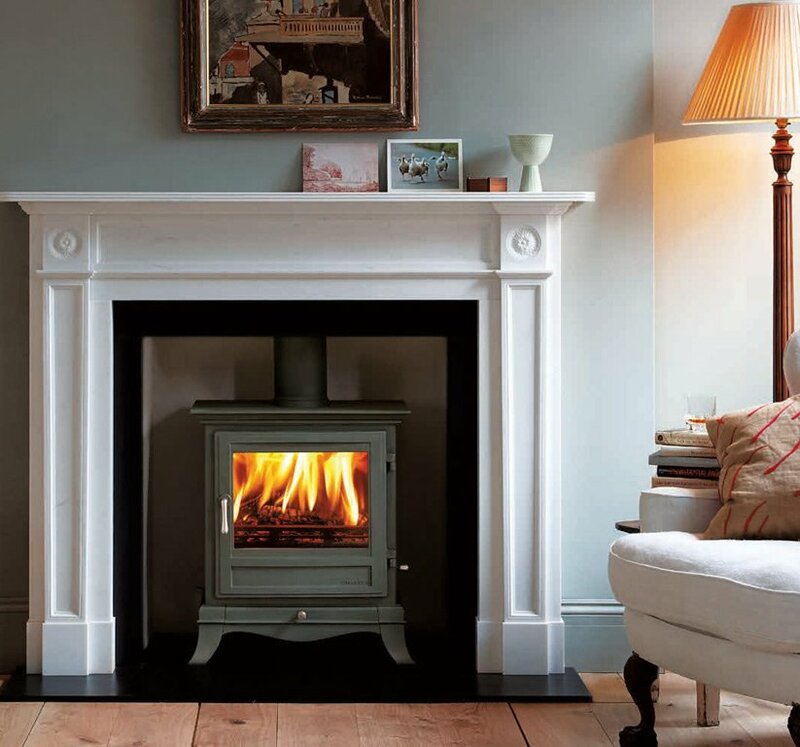 The Beaumont is available as a six or eight kilowatt solid fuel stove and a four or five kilowatt wood burning stove.